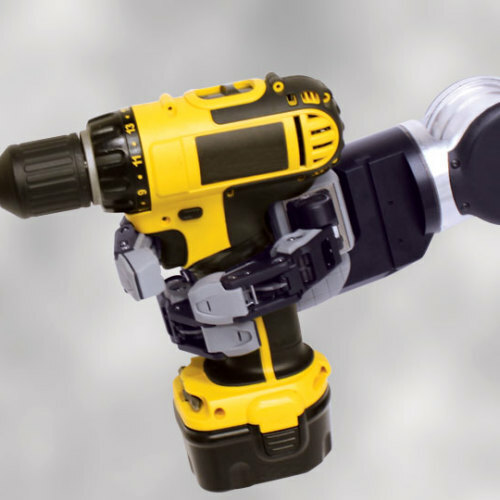 HDT designs, engineers, and manufactures advanced robotic systems used in military, healthcare, commercial, and underwater applications. 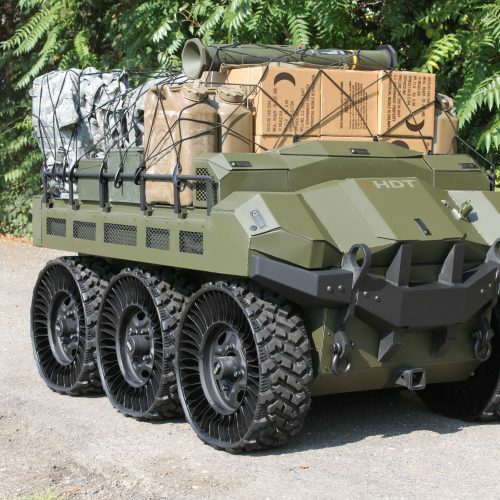 HDT’s military robots can save lives and increase mission performance. 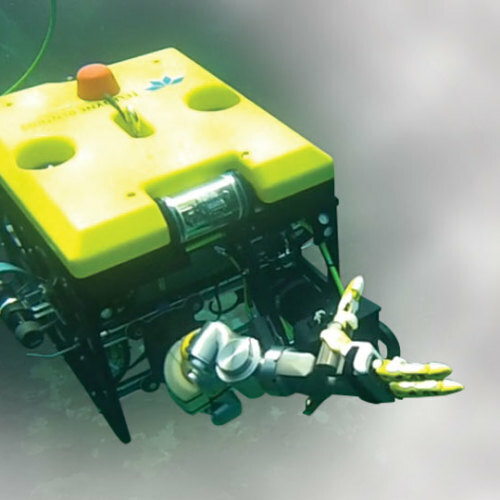 The Adroit manipulators were originally developed for Explosive Ordnance Disposal, and the sub-sea variant of these manipulators was created to neutralize underwater mines. 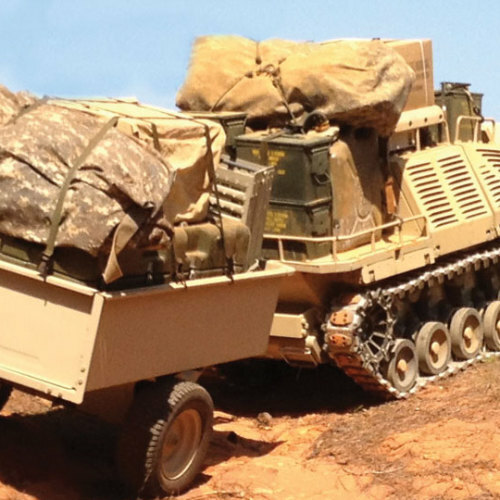 The Micro-Utility Vehicle robot was designed and created to support infantry by handling trail clearing and load carrying tasks. 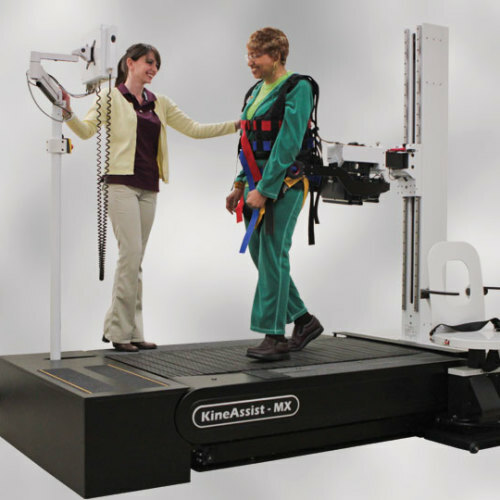 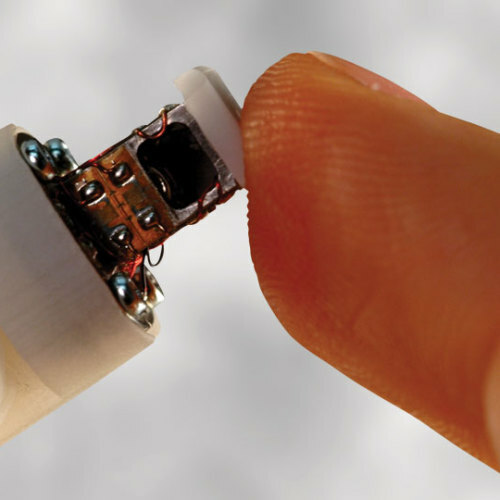 HDT’s medical robotics help stroke patients and others recover their mobility. 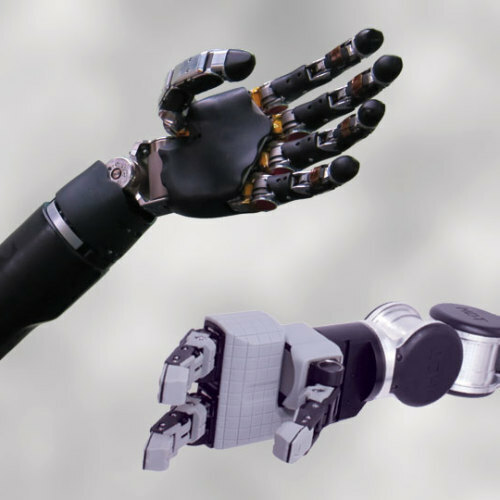 Additionally, HDT created the world’s most advanced upper limb prosthesis for DARPA – a replacement arm, controlled by a patient’s thoughts, that nearly matches human strength, speed, and dexterity.